Last week we dedicated one of our articles to Backcountry Summer Activewear. Today, we decided to go with a theme that is not only popular but in these hot months exactly what we need. We are talking about light gear for outdoor activities like backpacking, hiking, climbing, and camping. Check out the list below. This two person tent will protect you against rain, snow, and wind. This tent is extremely lightweight since it’s freestanding and has no separate canopy and fly. This means it’s ideal for hiking and backpacking. 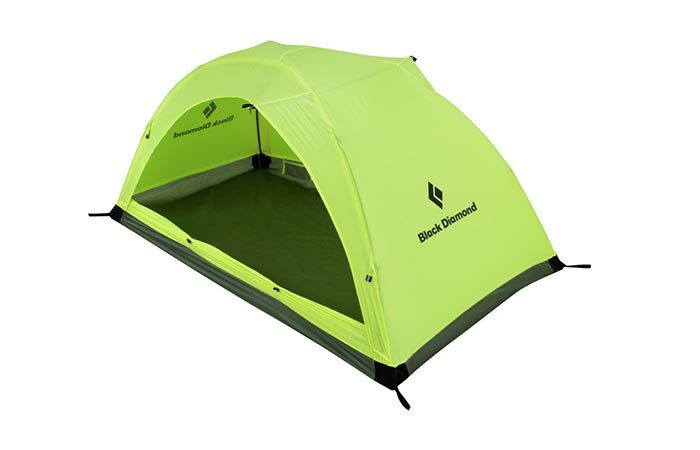 Black Diamond HiLight Tent is crafted out of NanoShield fabric with a silicone NanoCell coating. The material makes the tent breathable and abrasion resistant. Regarding construction, the tent has covered vents that increase interior ventilation, two mesh pockets inside that can help the organization as well as an optional footprint and vestibule. A 3 person dome shaped tent for long camping trips. The previous tent is suitable for when you’re traveling in pair or alone but wish to place other items inside with you. 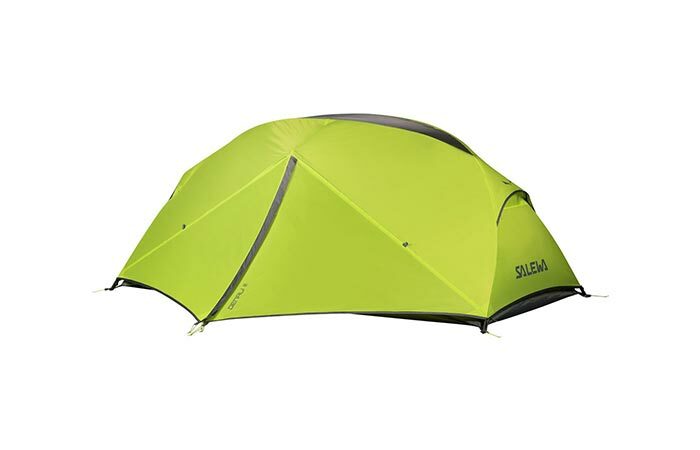 Salewa Denali III Tent is slightly bigger and can fit 3 people. Thanks to its dome design, the tent can withstand strong winds and three-season weather. Floor and fly are treated with protective PU coating while the rest of the tent is made from a polyester ripstop material. It’s freestanding, has 2 doors and 2 vestibules that can serve as storing areas for your gear or a cooking area when it’s raining outside. Two doors and the zippered mesh paneling increase ventilation. 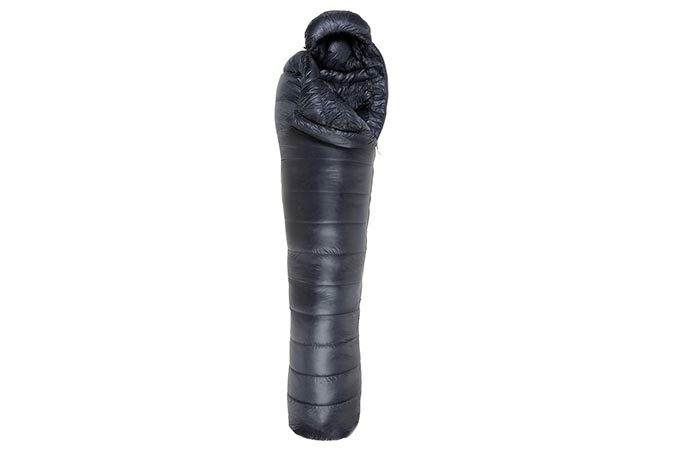 This sleeping bag is ideal for fast moving and light packing. Mountain Equipment Fireflash Sleeping Bag features ultralight 800-fill goose down that will keep you warm and is extremely compressible. The Plasma 10D fabric is breathable and helps with ventilation and condensation. The durability of the shell together with the EXL System will maximize efficiency and help pack up easily while the overall weight of 23 oz makes it easy to carry. For more comfort, it has a neck baffle that prevents the head from losing heat. The stuff sack is waterproof and perfect for attaching it to your backpack. This sleeping pad is ultra light and can be used for all four seasons. 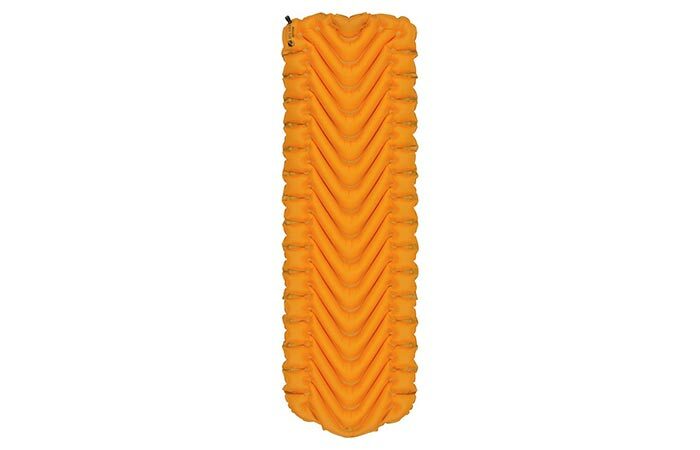 Continuing with light backpacking gear, we are introducing you to Klymit Insulated Static V Lite Sleeping Pad. It features R-Value 4.4 insulation making it convenient for all weather occasions. Probably its strongest feature is the V Chamber body-mapped design. What it does is it keeps the pad light and comfy. It comes with a stuff sack and patch kit. 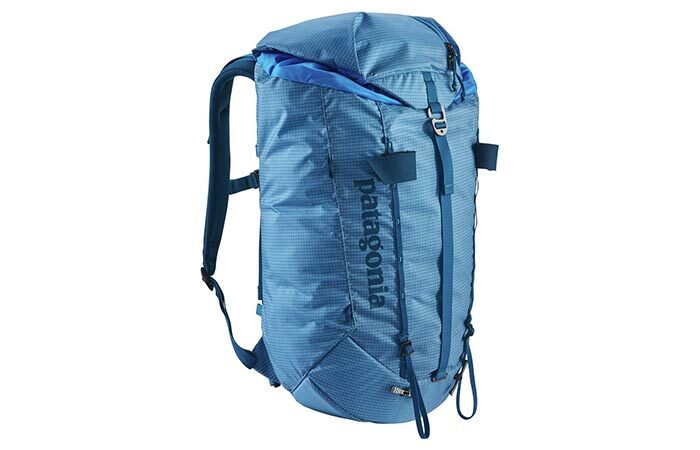 A backpack ideal for speed climbing or hiking. Patagonia gear is well-known for many reasons. Like the rest of their equipment, the Ascensionist Backpack is extremely durable and light. It is constructed out of rugged Cordura fabric and ergonomic shoulder straps. The entire design is lightly padded so it offers comfort needed for activities like climbing and hiking on long trails. The large main compartment gives easy access to gear and for the smaller necessities, you will find a zippered pocket. The sternum strap and hip belt help stabilize the backpack and distribute the weight of the pack. On the outside, you will find many options for attaching your rope helmet, flashlight or pad. A tough 27 oz stainless steel water bottle. Keeping yourself hydrated during summer is of great importance, especially when it comes to tiring outdoor activities. MIZU M8 Water Bottle is very compact and can fit 27 oz of liquid. The bottle is made from 18/8 stainless steel that is BPA-free and single walled. It features a spill-free design and a nice cap with a hook so you can hang it on your backpack. 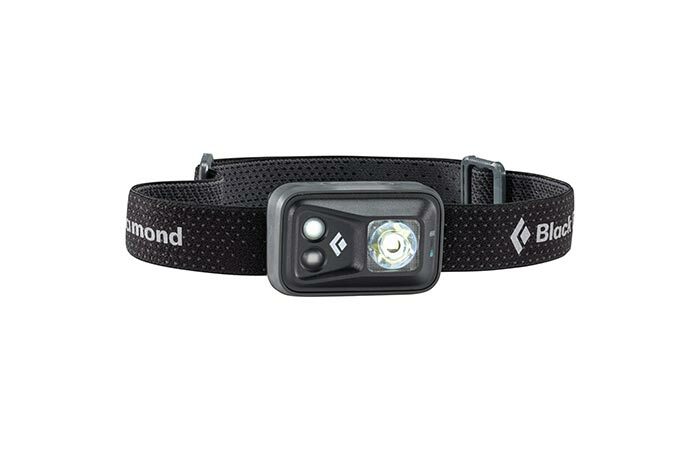 Black Diamond Spot Headlamp keeps you visible at night, especially if you’re pitching a tent in low conditions or going to gather firewood. The PowerTap technology gives you the option to transition from full power to dimmed lights. There are also different distance options and modes like dimming, strobe, red night-vision, and lock modes. Not to forget the memory function that allows you to set the desired brightness and the headlamp will turn the light on and off at that setting. With this powerful stove, you will boil a liter of water in five minutes. This is an incredibly compact stove that features a powerful piezo igniter, so you won’t be needing a lighter. It comes with a 10,000 BTU output and a twist-to-operate valve. This means the heat can be easily adjusted for simmering. Fold out legs help you cook on uneven surfaces and maintain the stability of the stove. 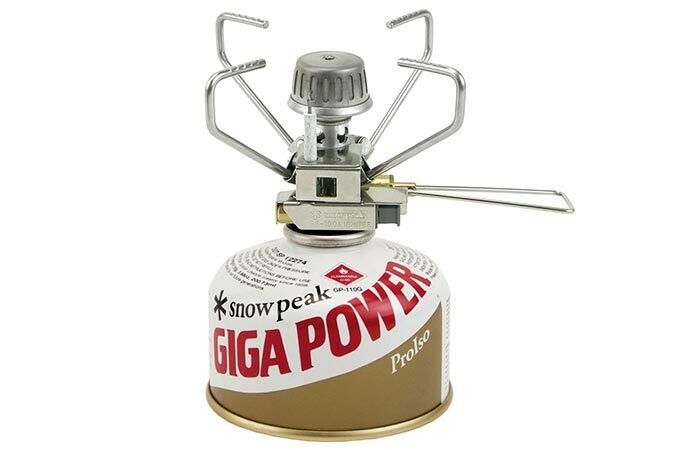 Snow Peak GigaPower Auto Ignition Stove uses isobutane and propane fuel canisters. When you’re done with cooking, simply fold it and place in a box for easy carriage. A safe way to drink directly from water sources. We already covered this innovative water purification system in one of our articles but we want to come back to it since it’s just what you need to pack light. LifeStraw has a steel construction and a hollow-fiber membrane packed with dual filtering properties. This straw filters out 99.9999% of waterborne bacteria, 99.9% of waterborne protozoa as well as a number of chemicals, pesticides, and fertilizers. It weighs just 5.6 oz and is super easy to use since it allows you to drink directly from a water source. The activated carbon capsule can be replaced and each filters up to 264 gallons of water. 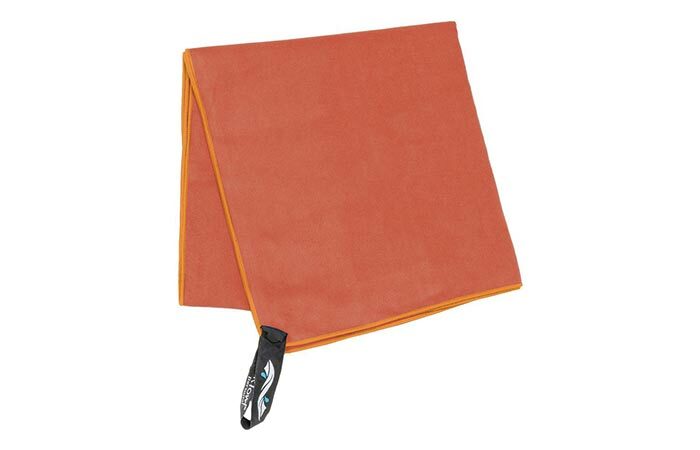 A soft microfiber towel that absorbs 4x its weight and is fast drying. Packtowl is a company that produces extremely small, light and packable towels for traveling. Thanks to its soft microfiber blend, the towel feels amazing under the skin and is very absorbent (four times its weight). This material also allows it to dry quickly. Another important feature is its antimicrobial treatment that repels odor and allows you to use it for longer periods of time without washing it. Available in several colors. A solar charged inflatable lantern. 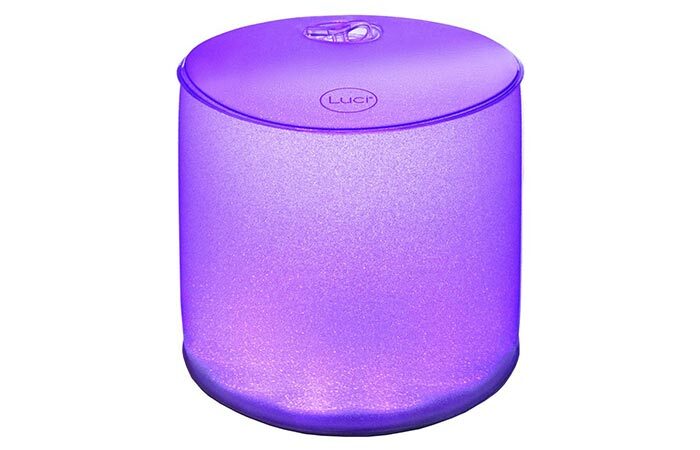 Luci Color Lantern takes little space and weighs just 4.4 oz. In order to use it, you will need to inflate it. The good thing is that it doesn’t need batteries to work, simply charge it in a direct sunlight. It takes up to seven hours to fully charge it and the power indicator will show you the progress. This lantern uses LED lights that can change color, just choose one of eight available. When you’re done using it, simply deflate it and pack with no hassle. 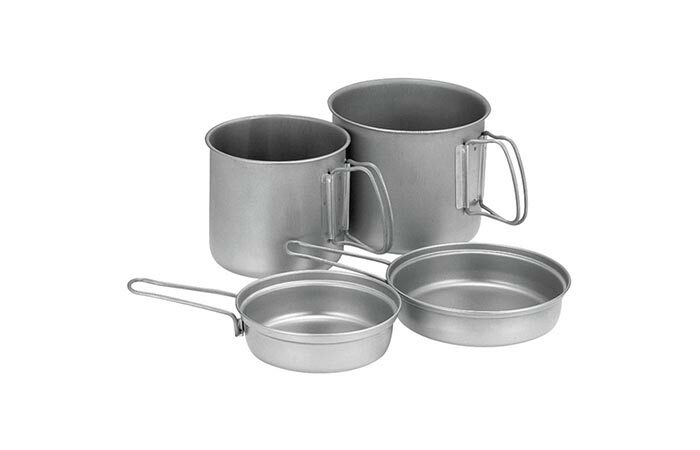 A durable four piece cooking set. In this cooking set, you will get four items- two pots that weight 47 oz and 30 oz and two lids that can also serve as fry pans. All four pieces are made from titanium, resulting in the overall weight of 13 oz. For those of you who aren’t familiar with titanium properties, it’s corrosion-resistant, stronger than steel and extremely durable. The weight is not the only advantage of this set. It packs up nicely as smaller pieces fit perfectly into larger ones. Titanium fork, spoon, and knife. 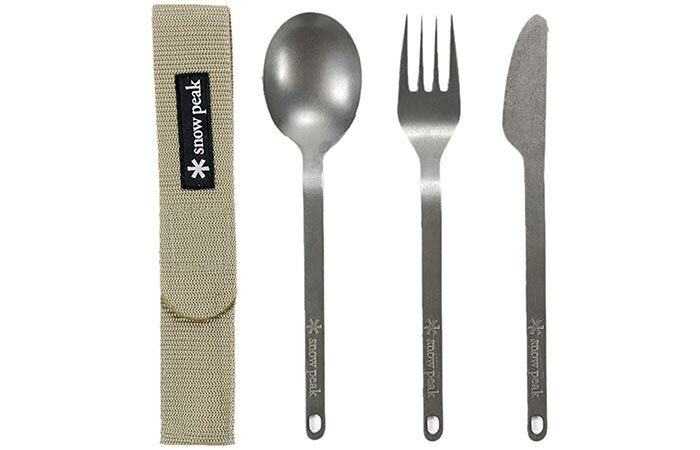 We have one more Snow Peak set in this list to be combined with the previous cooking essentials. Just like the last one, pieces are crafted out of titanium that won’t melt in boiling water. In it, you’ll get a fork, spoon, and knife. All three are packed into a small fabric pouch that can fit in any backpack pocket. The entire set weighs just 1.8 oz and comes with a lifetime warranty. Lightweight, great tasting food packages. 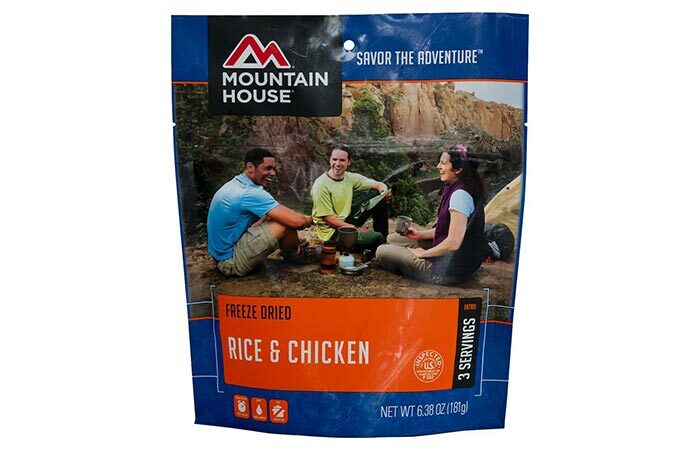 Mountain House is a company that is one of the leaders in freeze drying. They even developed food for the Department of Defense. Each pack can feed 3 people and can be cooked in less than 10 minutes. All you have to do is put it in a pot with boiling water, occasionally stir and you’ll get a great tasting meal. There are many options available, like rice and chicken, beef stew, pepper steak, biscuits and gravy and chicken teriyaki. The pack weighs just 6.4 oz and can cover at least some of your daily meals.